LEGO STAR WARS: DROID TALES was recently released on DVD March 1, 2016. 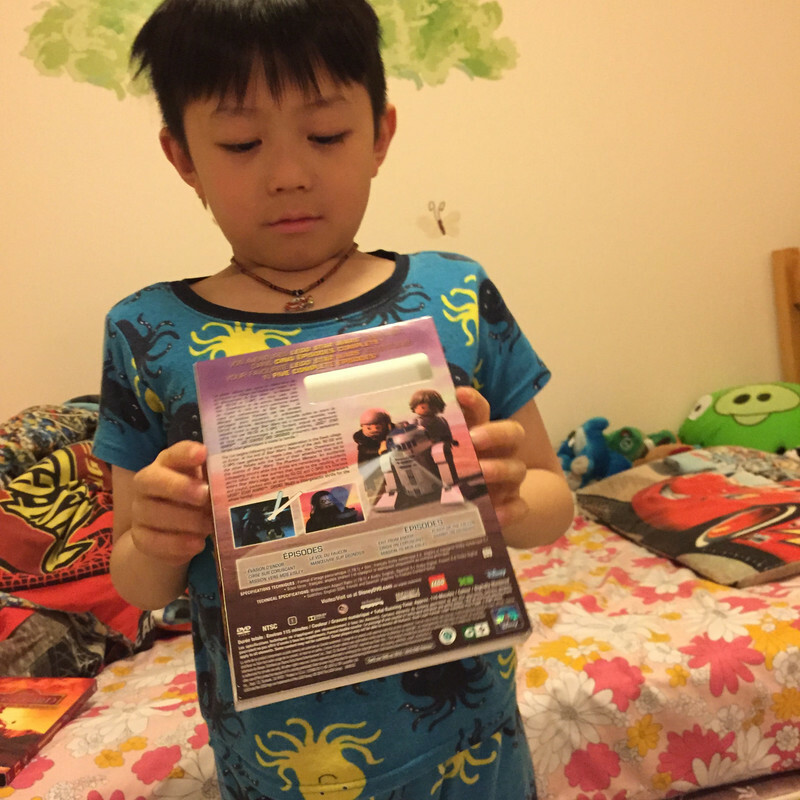 Little Brandon had a chance to watch it and he really enjoyed it. We thought it was entertaining and funny. Our family is a fan of both Star Wars AND Lego; and we love watching movies together so this is a bonus for us. The animations are pretty awesome and the storylines of each of the five episodes are easy to follow. DESCRIPTION: The fun begins following the victory celebration in the Ewok village on Endor, at the end of Star Wars: Return of the Jedi. R2-D2 and C-3PO have gathered to regale Luke, Leia, Han, Chewbacca and the other Rebels with the tales of their adventures that led to the events of Star Wars: The Phantom Menace. An accidental kidnapping occurs while the droids are reminiscing, and suddenly you’re taken on a new journey that leads to the retelling of the entire Star Wars saga, as told by R2-D2 and C-3PO! It’s hilarious and playful, packed with all your favorite interlocking characters. 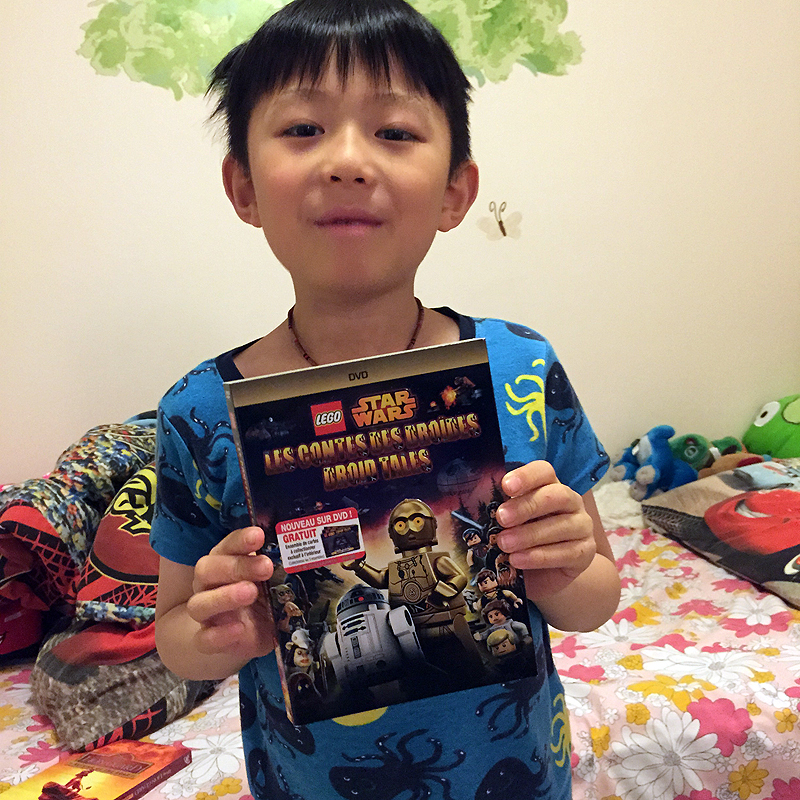 LEGO® STAR WARS™: DROID TALES is intergalactic thrills for the whole family! Disclosure: I received a complimentary review copy of the DVD from the PR Firm/Company in exchange of my honest review in this post. My opinions are my own and may differ from those of other consumers. "Brandon's Adventures" Blog is not responsible for sponsor prize shipment.